Enter your email address below to receive a notification when box² starts accepting new sign-ups! 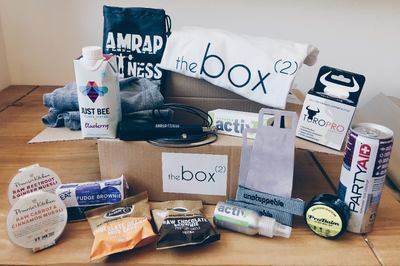 Enter your email address below to receive a notification when box² is accepting new sign-ups again. Provided your order is in by the 3rd of the month, your box will ship after the 15th of the same month! 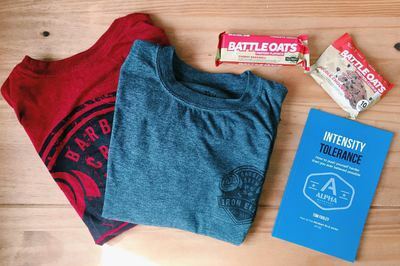 We partner with exclusive brands to bring you hand-selected gear, nutrition, supplements or cosmetics products and pick-pack-ship your box to you. Every month will be different and will be worth more than you pay for! 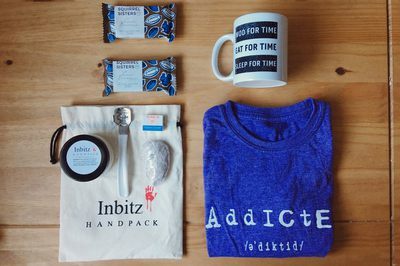 You receive your subscription box for that month and enjoy all the goodies. Share on social media and become part of the community! High quality new releases every month!